All the same, can I use a font such as in a windows notepad? Unicode + Consolas + 100% (256 of 256)? True, “Consolas” does not seem to support 100%, but only 4% … it’s strange. And where can I download “symbola”? I was confused in those links. This superuser.com reply explains the “composite font” that Windows-internal apps (like notepad.exe) can use to find fallback glyphs. Basically, if Notepad cannot find the glyph for a specific unicode character in your selected font, then it digs through a specific list of other fonts to find it. 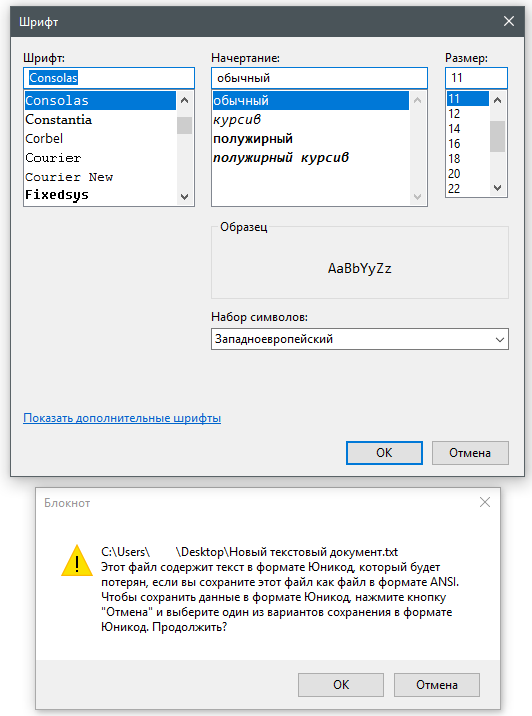 I didn’t study in detail, though the answer seems to give a “finding a font for character” sequence, which allows you to determine which font notepad.exe eventually chose to find a glyph for that specific character. 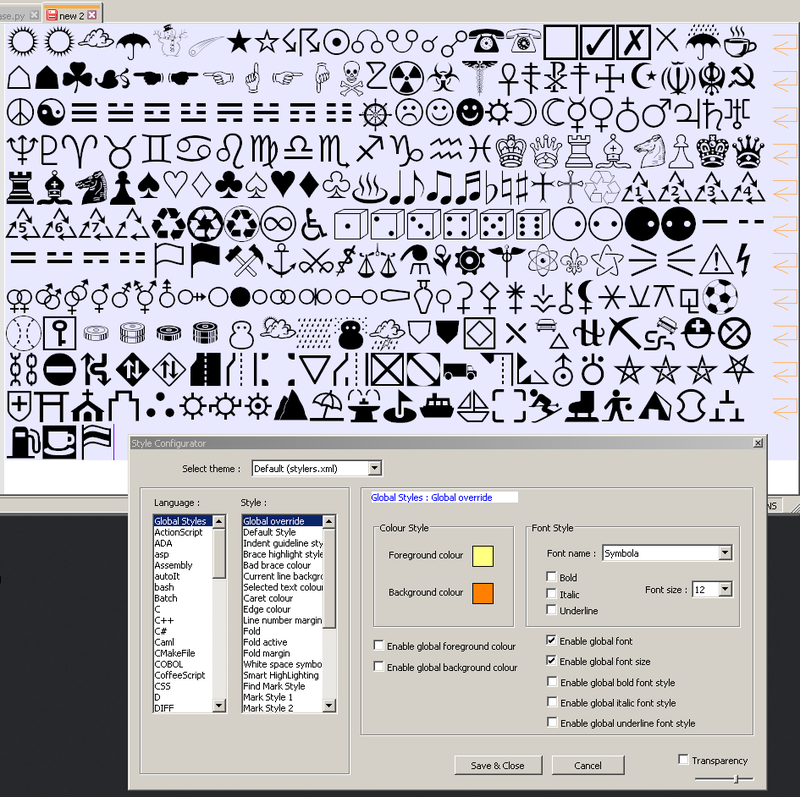 Regarding the block fontsupport at fileformat.info, click on Symbola, then follow the URL entry in the table to http://users.teilar.gr/~g1951d/, then look through the “Unicode Fonts for Ancient Scripts” and click on Symbola to download a zip which (presumably) contains the font and click on manual to (presumably) get a PDF about the Symbola font. 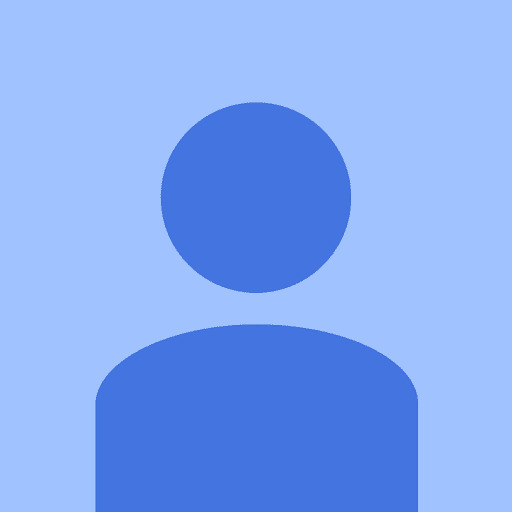 Unicode          = "2000-202E, 2030-20CF, 2100-23FF, 2460-27BF"
Target           = "Segoe UI, Segoe UI Symbol, Meiryo, Microsoft JhengHei, Microsoft YaHei, Malgun Gothic, Tahoma, Lucida Sans Unicode, Arial, MS Gothic, MingLiU, Arial Unicode MS, MingLiU"
Where the range 2460-27BF covers the 2600 block. It also has similar ones with specific language codes (for example, ja, ko)… so I assume it picks the language-specific fonts first if such a language is selected, then defaults to this one. Presumably, then, it would look through the Segoes, then the Meiryo, JhengHei, and so on through the list, presumably until it finds a font with that glyph. Unicode="2000-202E, 2030-20CF, 2100-23FF, 2460-27BF, 2980-29FF"
Target="Courier New, Microsoft Sans Serif, Meiryo, MS Gothic"
So presumably, it searches the selected font, then Courier New, MS Sans Serif, Meiryo, then MS Gothic. When I use charmap, starting with Consolas and going through those other listed Monospace fonts, I don’t find it.